Rasco Pharma’s state of the art manufacturing plant is situated at Raiwind Road, Lahore, Pakistan. The layout is approved as per CGMP requirements described in FDA rules and regulation regulated by Drug Regulatory Authority of Pakistan (DRAP). The plant is well designed and properly equipped with the most sophisticated hi-tech machinery. The manufacturing Plant has differentiated operational activity consisted of the production for Area for Solid Dosage, Oral Psychotropic, Liquid Injectable (Vials & Ampoules). A separate dedicated area with self contained facility is available for Cephalosporin products. Each of the individual section has separate HVAC system, well maintained with differential pressure inside the Production Department. 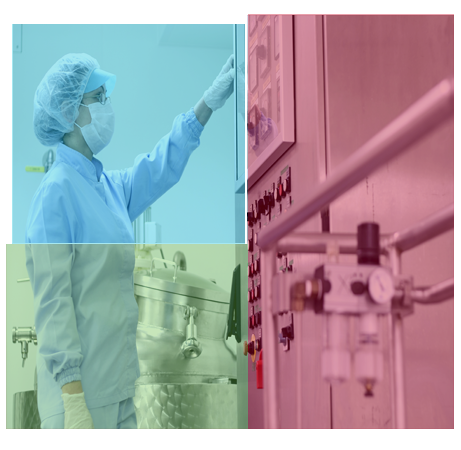 We Have Highly qualified staff for proper implementation and assurance of GMP Compliance in all areas of manufacturing, from vendor qualification to finished goods transfers. This ultimately ensures that every product being manufactured in our company meets the high quality Standards of Safety, Efficacy and supply chain management. Documentation in all aspects of raw material analysis, in-process quality control, and finished good quality control is fully monitored to ensure that the products are of highest quality and purity.